Roundabouts vs traffic lights has always been an argumentative topic between drivers. Better is a subjective term, and depends on what is considered ‘better’. From an engineers’ perspective, better can be defined by cost, traffic flow and safety. 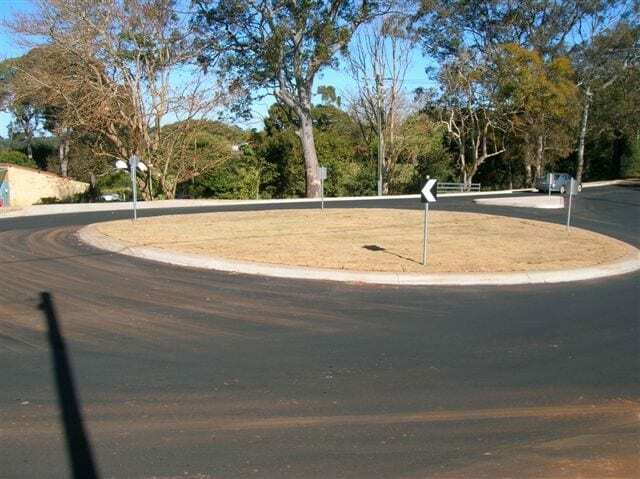 Studies have shown roundabouts are safer than traffic lights. Drivers need to slow down and think at roundabouts as opposed to trying to beat a red light. Overall, roundabouts have shown to achieve a 37 % reduction in collisions as opposed to traffic lights. However at intersections with highly variable flow and speed limits (i.e T-intersection with 100 km/hr main road and 60 km/hr roads), traffic lights usually win. Roundabouts may also improve traffic flow. Cars don’t have to wait for a green light and as such roundabouts promote continuous traffic flow. This is especially true in low flow or uncongested traffic. In some instances such as on busy main roads, cars entering from the minor road would have to wait much longer for an acceptable gap to enter than it would to wait for a red light. In these instances, traffic lights are a better option. 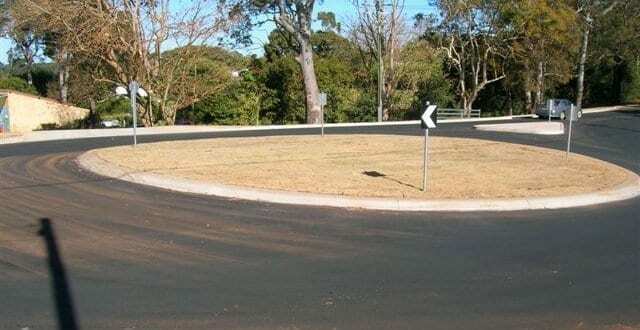 Finally, roundabouts cost less to implement. Over the long term, roundabouts are $5000 – $10,000 cheaper per year as there are no electrical costs involved. Roundabouts do need more property to implement, however there are (usually) less approach lanes than at traffic lights reducing the cost. Roundabouts are the clear winner here. They are safer, improve traffic flow, are cheaper than traffic lights and can be installed for use in most situations. In high flow situations on major roads, traffic lights are a more suitable option.